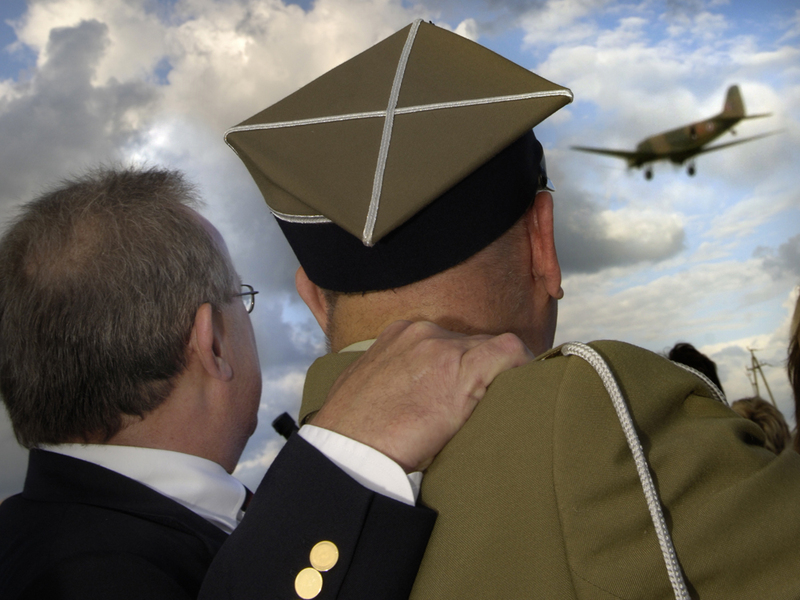 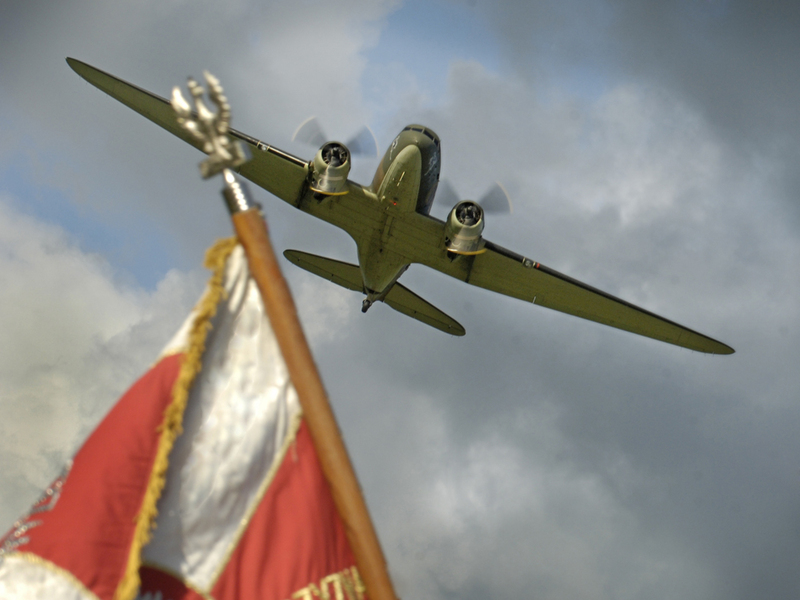 On 5 June 2008, the Royal Air Force Battle of Britain Memorial Flight, under command of Squadron Leader Al Pinner, flew their Dakota over the beetroot field in Matczyn where Ted Harrod and his crew had made their flight 64 years previously. 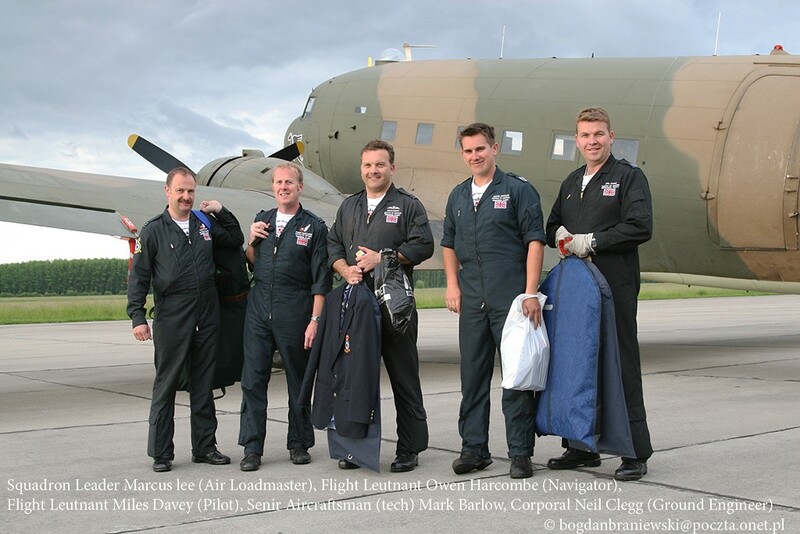 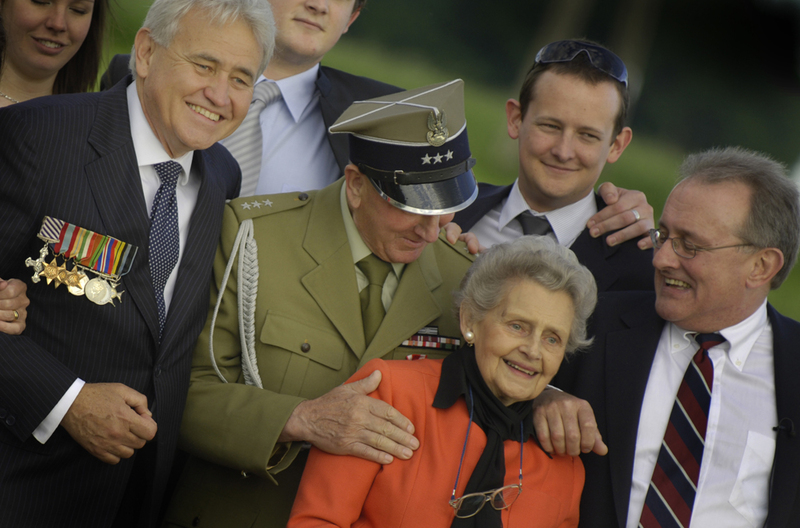 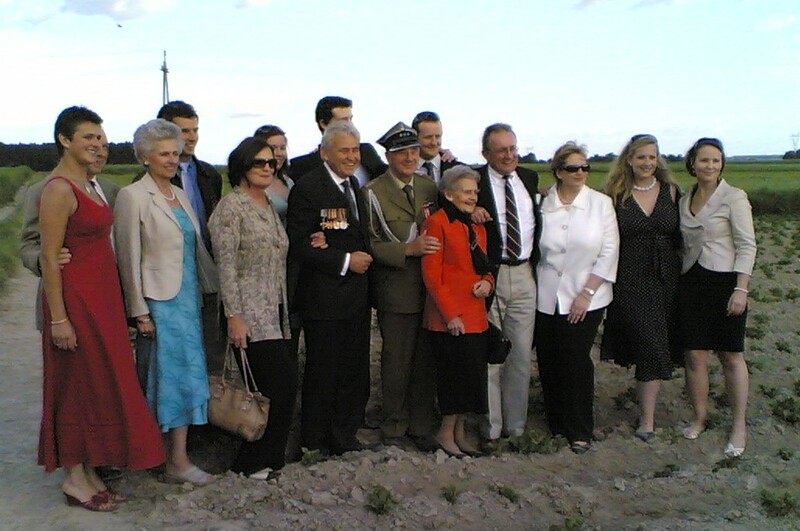 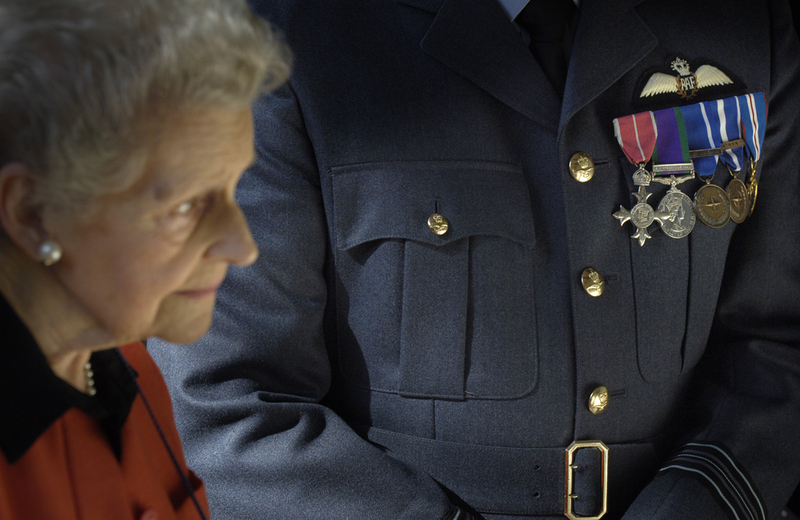 Fourteen members of the Harrod family were present, together with representatives of the RAF, the Polish Air Force, local government, the AK, the British Government and the Polish regional government, as well as local and international press. 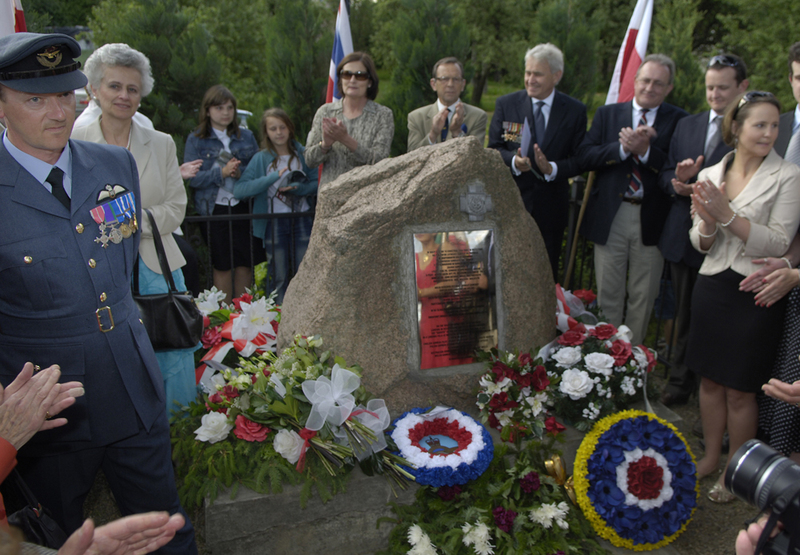 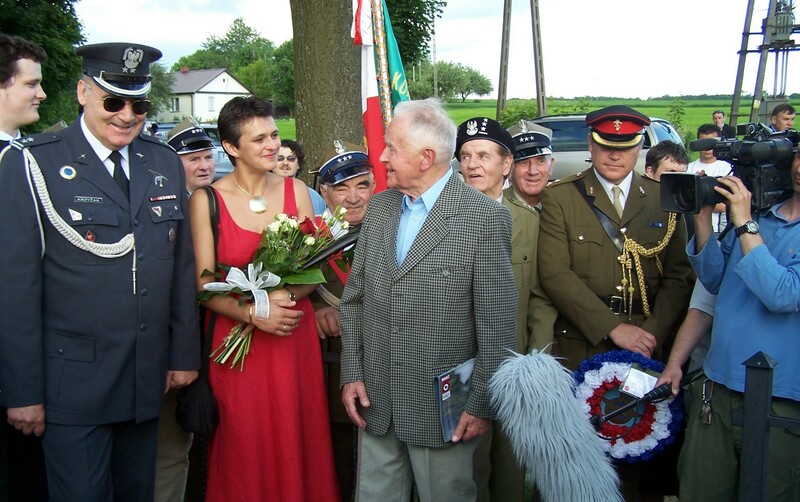 Squadron Leader Al Pinner, RAF BBMF, made a moving speech at the Wildhorn monument, not only commemorating the crew and the AK participants on the night, but also remembering the close ties between Britain and Poland, past, present and hopefully future. 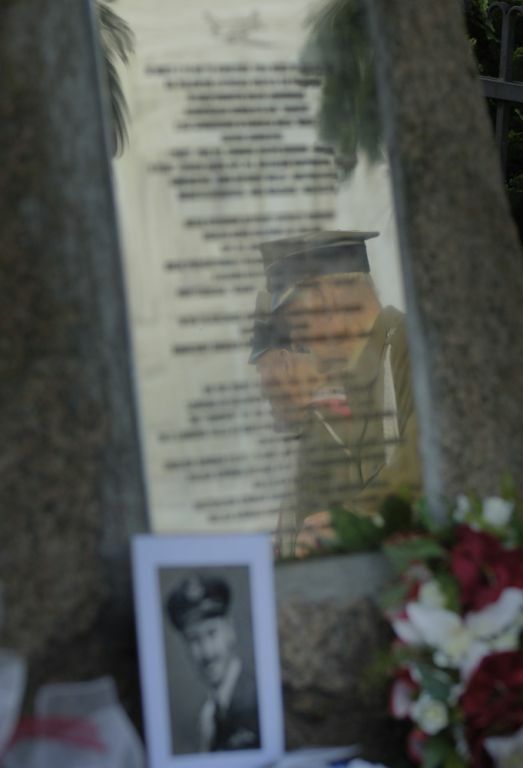 Patricia Harrod and Squadron Leader Pinner each lit candles at the plaque mounted outside the Matczyn church in remembrance of the five villagers killed in retribution on 16 April 1944. 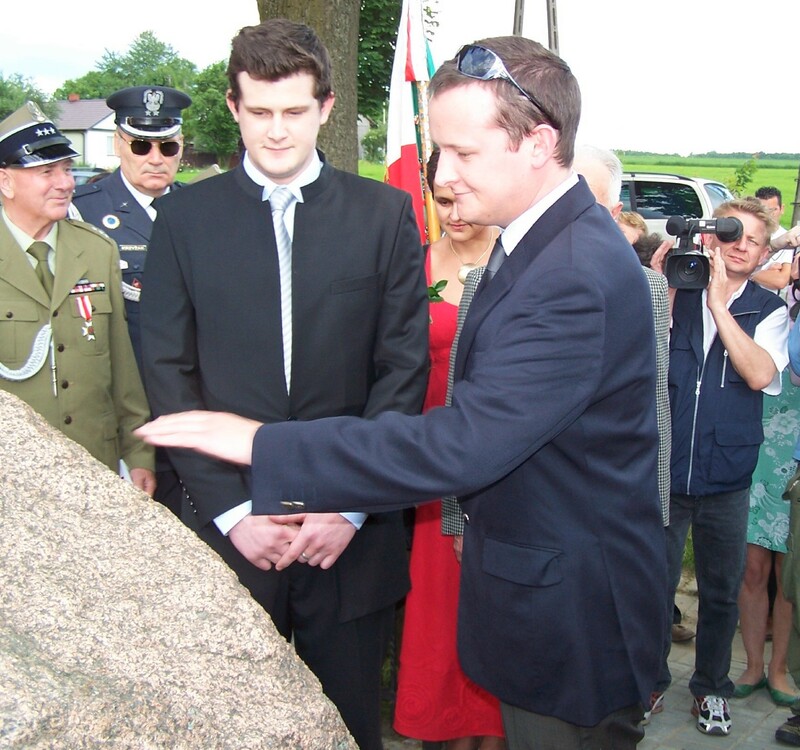 Commemorative wreaths were placed at the monument by the grandchildren of Ted Harrod and many others. 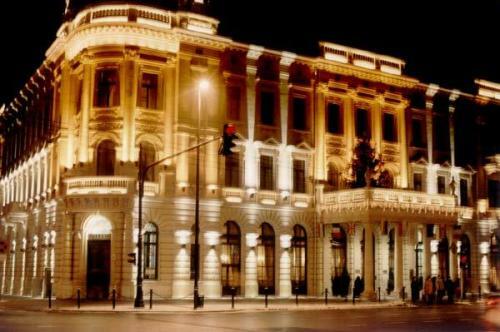 Later that evening a dinner was held to thank all the participants, at the Grand Hotel Lublinianka, in Lublin.